Rainforest QA announced new features designed to enhance testing visibility and give development teams the ability to monitor the overall health of their test suite. The new features include a new reporting capability that enables teams to access and download reports, charts and graphs to depict the overall state of their test suite. According to the company, this will help teams make informed decision on what, how much and how often to test. The company also launched the Results Categorization feature to enable users to categorize individual test outcomes. 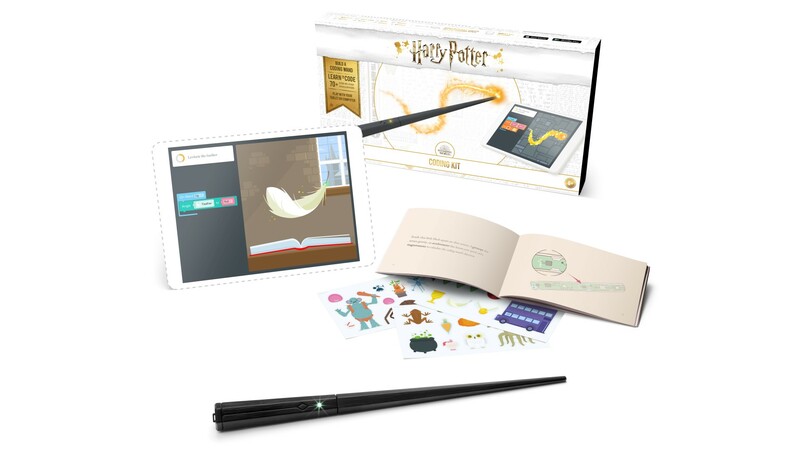 Kano is bringing magic to coding with the Harry Potter Kano Coding Kit. The kit leverages a wireless wand that aims to teach users how to code by creating their own spells with more than 70 Wizarding World-inspired challenges. The kit supports most iOS and Android tablets as well as Windows and macOS machines. “First, you follow a step-by-step manual and build a wand. Then you learn about sensors, data, and code along the way. The wand combines a gyroscope, accelerometer, and magnetometer to detect its own location and speed in tridimensional space, making it capable of tracking your hand movement,” the company wrote in a post. Split announced its first conference for insights-driven product development, DECISIONS 2018, will take place on on October 2, 2018 in San Francisco. The company hopes to bring together engineers, product managers, data scientists and thought leaders together in a single forum to talk about how they are making insight-driven decisions.